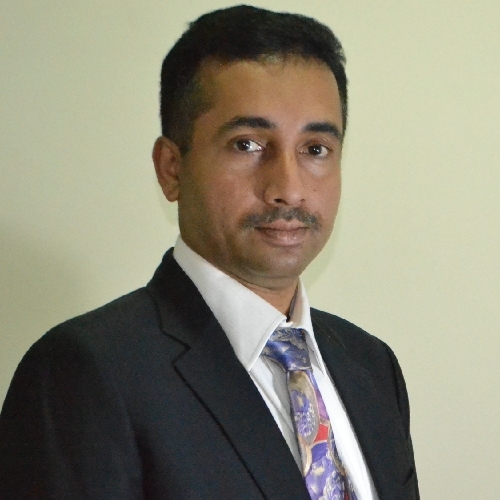 Mr. Renjit Nair is the Patent Specialist of KADASA Intellectual Property. As a qualified Attorney, Mr. Renjith started his legal career as an Attorney in India and represented many corporations in legal disputes. During practice, he developed interest in field of intellectual property laws and in pursuit of his career, joined Kadasa IP, Saudi Arabia in 2004.Since his joining he is dealing with Patents and Industrial Design prosecution matters in Gulf region. He has acquired in-depth knowledge in Patents and Industrial Design prosecution matters of Egypt, Jordan, Lebanon, Algeria, Morocco & Tunisia.